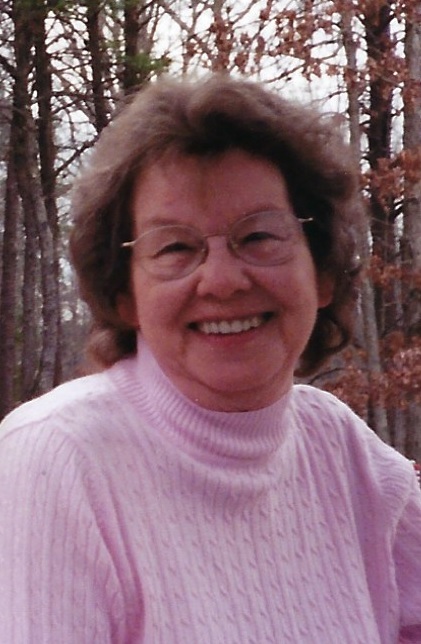 Cegial Rae Moore (nee Terry), 83, of North Olmstead, passed away unexpectedly on Thursday April 4, 2019. She was born on January 24, 1936 in Mc Roberts Kentucky. Cegial was a longtime resident of Mine Run, Virginia where she was a member of New Hope Baptist Church, and for the past six years, resided in North Olmsted, attending Olmsted Falls Baptist Church. Cegial was a kind-hearted person, who strived to be the best mother she could be to her children and grandchildren, never hesitating to put them before herself. Though Cegial was 83, she never slowed down, crawling around and playing dolls with her grandchildren was always something she adored to do. If she wasn’t spending time with her family, Cegial was in her garden, pulling weeds and tending to her flowers. She also enjoyed making jewelry and crocheting. Cegial is survived by: her three children, Debbie Kelly (James), Gerry Moore, and Sandra Cortez (Manuel); five grandchildren, Renee Moore, Charles Serrano (Angela), Anthony Serrano (Heather), Alex Serrano, Holly Kelley (Brandon); nine great grandchildren, Charles Serrano II, Alicia Serrano, Cierra Serrano, Anthony Serrano II, Isaiah Moore, Nasin Moore, Alex Serrano II, Adelynn Kelley, Lucas Kelley; her sister, Deloris Gray (Claude); and by her sister-in-law, Kay Terry. She was preceded in death by: her husband of 52 years, Charlie Moore; her parents, Denver and Juanita Terry; and by her two brothers, Jack Casebolt, and Allen Terry. The family welcomes friends to join them on Saturday April 13, 2019 from 10am until the time of the service at 11am at the Liston Funeral Home, 36403 Center Ridge Rd., (at Stoney Ridge Rd. ), North Ridgeville. Burial will be at Bakers Forge Memorial Cemetery in Tennessee.